Smith & Williamson, LLC, a small US tech company, is developing a complete gas venting altitude control system for latex weather balloons. The Boomerang Flight, Altitude Control, and Termination System aims to provide balloon operators altitude control, longer duration flights, and controlled recovery options. In addition to altitude control, the system includes two independent means of flight termination, a suite of atmospheric and balloon sensors, on-board data recording, ports for GPS and radios, and supporting mission control software. 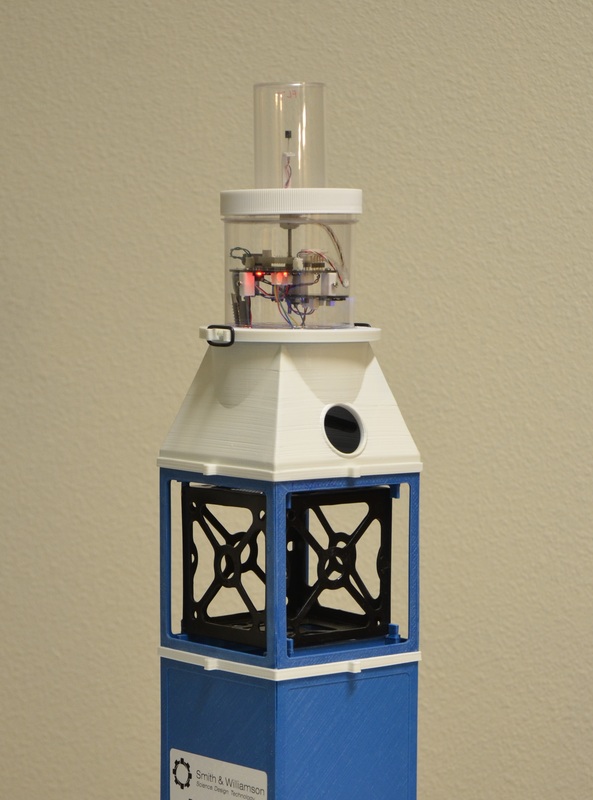 The vent system is aimed at operators of weather balloons involved in photography, radio repeaters, science payloads, weather probes, and even Cubesats where altitude control is required. 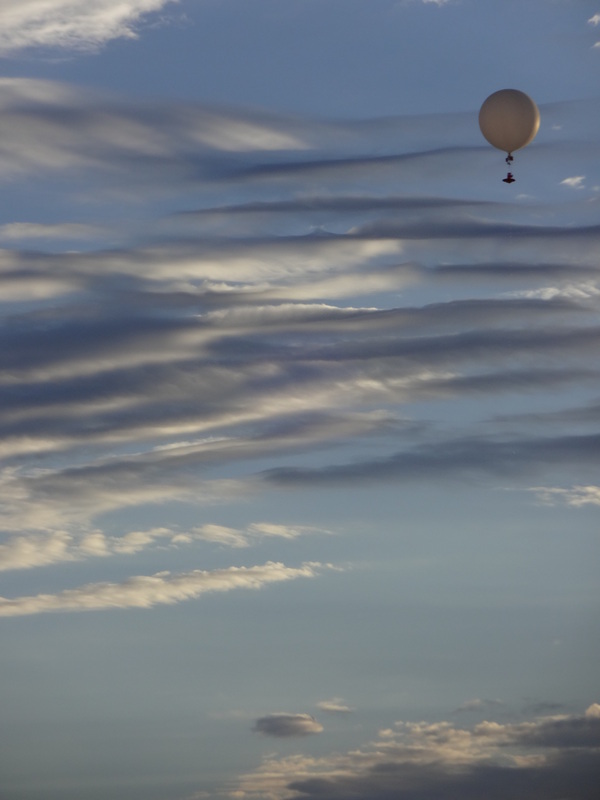 The system can be used for low-altitude balloon flights as well. “In developing Boomerang we’ve applied some of our knowledge working with bigger weather balloon systems (zero and superpressure) and have tried to apply it to latex balloons. Our goal is to enable one person to inflate, launch, and operate Boomerang with ease. The valve is the main part of the overall Boomerang ecosystem that we feel can act as a bus for high-altitude payload developers. We also have a Mission Control Station that provides the operator of the system a lot of command, control, and tracking capabilities. Pictured here is our 3rd Generation valve while our YouTube video shows our 2nd generation valve in flight. We gained a lot of knowledge doing a low-altitude flight test at the end of July. We are wrapping up work on our 3rd generation system with another flight test in the next month or so with no major issues to report.